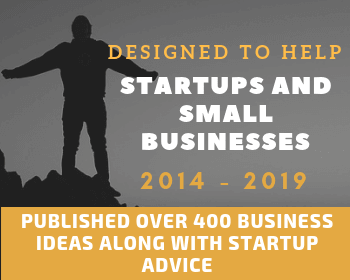 Small businesses always find themselves in a precarious position, because while they’re one of the powerhouses of any economy nowadays, they’re also just as required to adjust to constantly shifting trends and practices in their respective industries. If you’ve ever met someone from a small business that prioritizes their sales and their returns, you’re likely aware that getting those leads properly can greatly boost both their branding and sales potential. However, if you have the right business acumen, perhaps through lead gen biz coaching, you might also recognize this as a possible opportunity to actually make money with lead generation for small business. In fact, this is actually a prospect that can work for you – provided you know how to approach the matter properly. It’s important to perhaps look at this from a numbers point of view first. 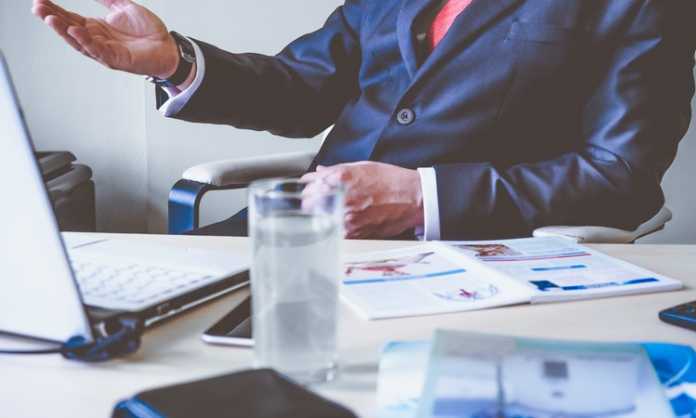 It can be noted that 75-percent of companies admit their top sales priority is to close more deals, although getting prospects is admittedly the “hardest” part of the sales process. It can be noted, though, that 58-percent of buyers do want to talk prices during the first call, while 65-percent of salespeople tend to try to keep this conversation on goals first. And even then, it’s not as though leads that companies acquire are always the best. In fact, only 7-percent of sales representatives say the leads they acquired via marketing can be rated high quality, with only 28-percent saying marketing brought the best leads. With this in mind, it’s important to note that lead generation – especially for sales – can be quite the challenging marketing element to fulfill. 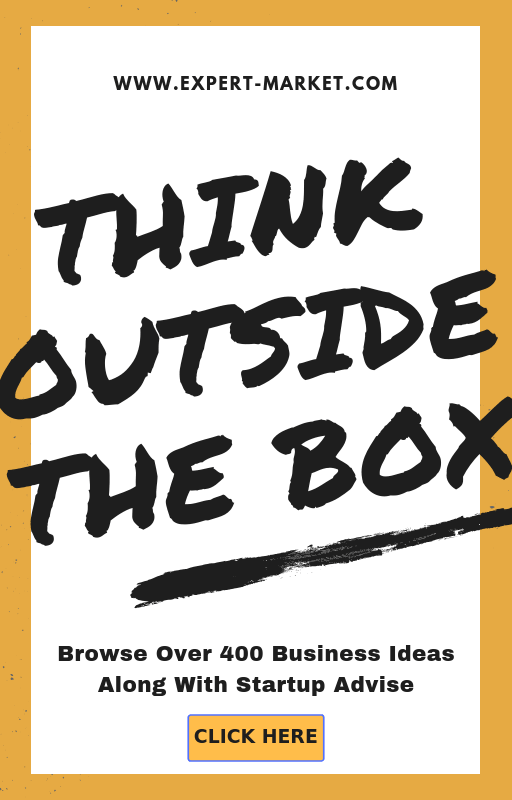 However, getting this done does pose a huge potential to garner quite the profit for you and your company. Getting into gen biz coaching, among other education options, can help boost prospects in this regard. Lead Generation For Small Businesses: Can This Be A Potential Market? When you think of business related to digital marketing, lead generation isn’t always the first thing that comes to mind. However, lead generation actually is something that’s very in demand in the overall business market, especially for small businesses. Businesses that use traditional marketing often have offerings where customer referrals can earn money, and this has translated in a digital scale through lead generation. If you have a network with you in a niche you specialize, tapping into the right small businesses can earn you money by providing them with high-quality leads. This can be an efficient way to earn you and your lead generation business money, and you can even use your budget to build mechanisms to ensure only quality leads get through to your clients. Providing personal information to small businesses have never been this easy – as unlike before where businesses manually approach customers, customers themselves can approach businesses. 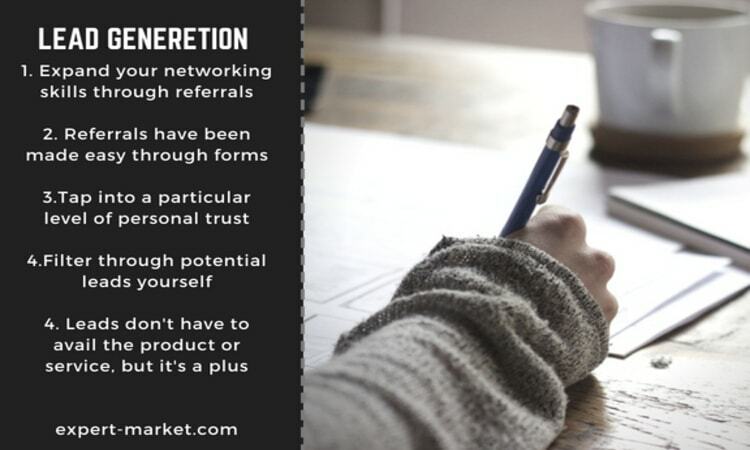 If your network is vast enough, or if your website is appealing enough, a referral form can get people of a particular niche pointed to one of your clients in the same niche. It’s really now a matter of how creative or innovative you can get when it comes to creating referral forms that attract prospects into communicating with your small business partner. It’s important to remember that people have virtual identities online that often reflect their personal lives, and as such you have a degree of reputation that people look at when they see referrals on your site. If your site has a substantial following, having a referral form that links people back to your clients means you trust those clients – and your followers should trust them too. Getting yourself this kind of following can be challenging, but they can potentially earn you money if you tap into them properly. A good way for you to earn money through lead generation is to actually send leads to yourself and your company first. If you get to talk to the prospect who completed the referral form, you can pass it to the referral company or client if they’re good leads. You can first give this out to companies for free, and then begin charging them once you’ve shown them you can tap into great leads for their company. It’s important to remember that this business is lead generation, and therefore it doesn’t necessarily mean that sales have to happen. This is likewise still important, given that companies need leads to try to convert into customers. Lead generation can earn money because you’re doing part of the work for companies, which is still significant for them. As such, a high-quality lead is someone that can potentially really make a purchase from the referral company. Giving these kinds of leads to companies can solidify your reputation as a good lead generator to them. Similar to local search engine optimization (SEO), lead generation actually has a lot of potential to help you run paid traffic on a local level. This often gives you less competition, especially if you’re in smaller towns and cities. Not to mention, this kind of system also allows you to provide better services to buyers who want to have customers on a local level. In speaking of local traffic, you can also tap into areas that companies haven’t exactly gotten through in terms of their offers. If you want to maximize your lead generation potential, you ought to find locations where specific offers of your company’s clients can be applied to and create those pages. Depending on the niche, you can have potentially thousands of new locations at your disposal. As seen above, lead generation can be quite an exciting venture as a business, especially if you’re catering to the needs of small businesses that are just as ready to thrive as you are. Regardless of how fun lead generation can be, however, there will definitely be a few hurdles you have to overcome before you can achieve optimal success. This doesn’t mean making money with lead generation for small businesses is impossible, however. 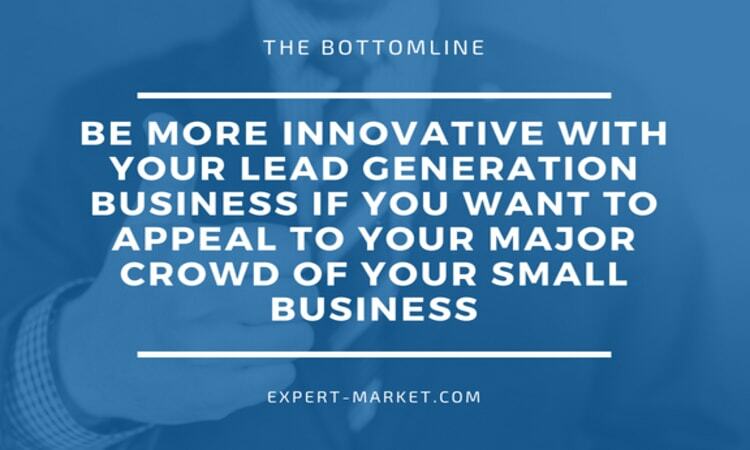 Rather, this does mean you need to be more innovative with your lead generation business if you want to appeal to your major crowd of small business owners. Take note of the tips above, utilize them and optimize them for your needs, and you may have a rockstar strategy ready to dominate your market.